All Grain English IPA homebrew recipe. 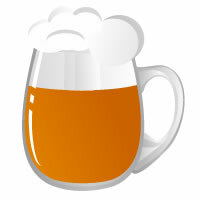 This homebrew recipe uses the following ingredients: Pilsen - UK, CaraMunich II - DE, Warrior Hops, Styrian Goldings Hops, Danstar Nottingham Homebrew Yeast. This recipe was cloned from Avalon English IPA.